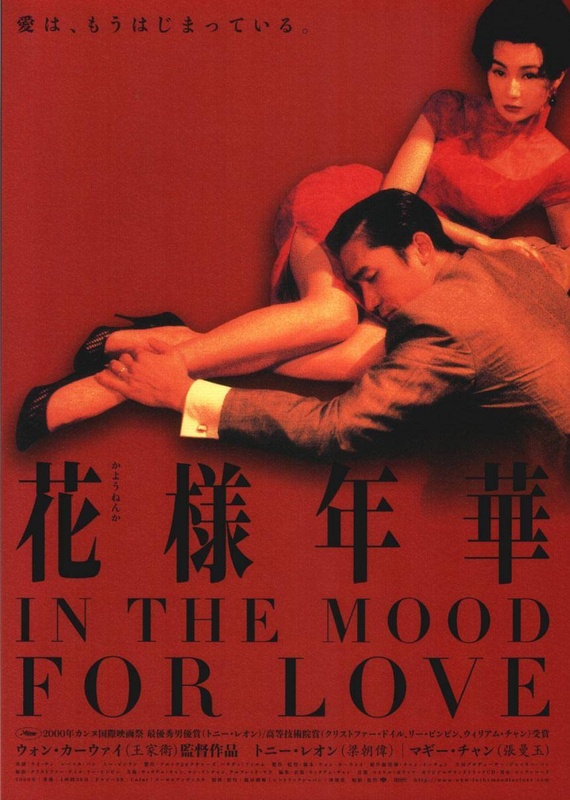 In the Mood for Love does several interesting things with the way it narrates: for one, it doesn’t so much tell a linear story than stroll from one decisive moment in the relationship to the next. 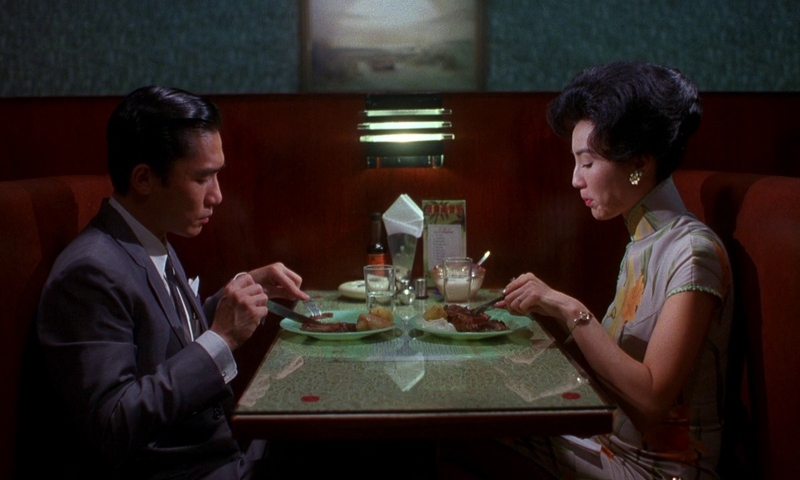 Secondly, it has Li-Zhen and Mo-Wan act out scenes they imagine between their spouses (and later between themselves). This doubling of acting also doubles characterization and narration and it works beautifully. This delicate way of handling the relationship is wrapped in an exquisite package: stunning costumes, awesome sets, wonderful music make this film an absolute feast for all senses. Ugh, and the story itself: this is just one of the most heartachingly beautiful love stories ever. As it slowly unfolds, you can’t help but fall in love with both of them along with them. With Cheung and Leung in the roles, this is made even easier. They are just as perfect as the rest of the film. And that means that you’re heart will get shredded just as much as their hearts.The ending definitely packs a punch – but an aesthetic one. You’ll very rarely feel so glad to have your heart broken. 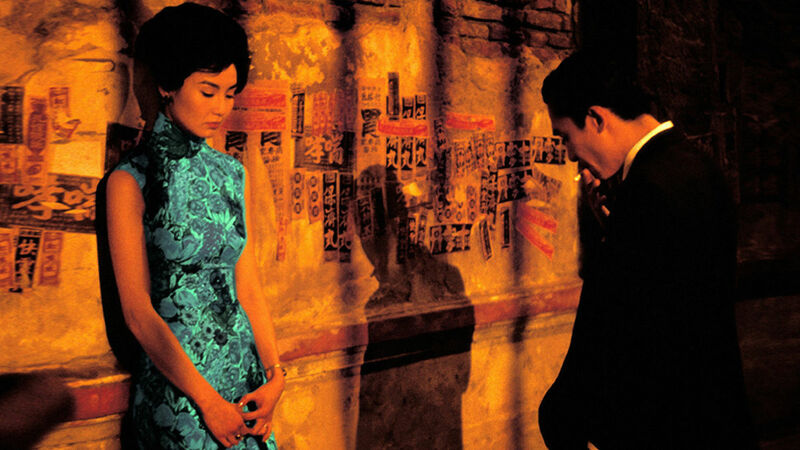 This entry was posted in movies and tagged 2000, Faa yeung nin wa, In the Mood for Love, Kar-Wai Wong, Maggie Cheung, Ping Lam Siu, Tony Chiu-Wai Leung, Viennale by kalafudra. Bookmark the permalink.